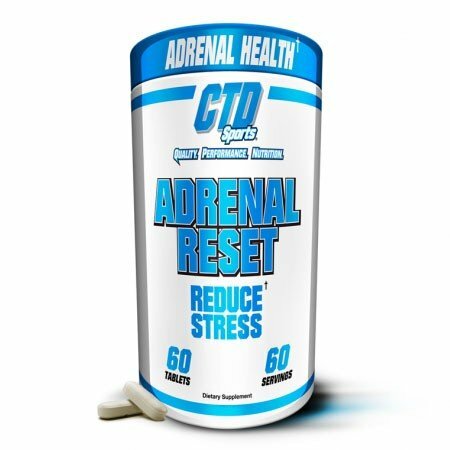 CTD: Adrenal Reset - Athletes Nutrition Inc.
CTD Labs Adrenal Reset is the perfect replenishing agent for those that are under physical stress as well as mental stress. The Adrenal system is essential in processing various checmicals and carrying out essential functions of the body. 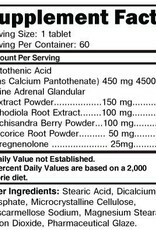 Adrenal Reset delivers important nutrients to the Adrenals alleviating physical fatigue from the body being overworked. 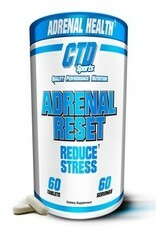 Adrenal Reset promotes the proper function of the adrenals and returning the system back to optimal performance. 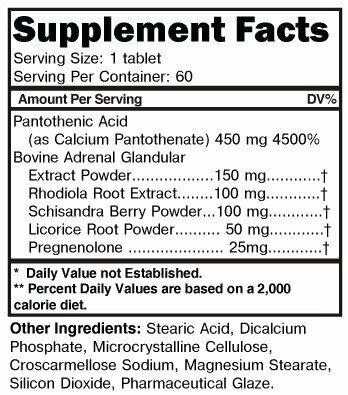 Adrenal Reset is the perfect supplement to take if you are constantly consuming high stim supplements and foods.